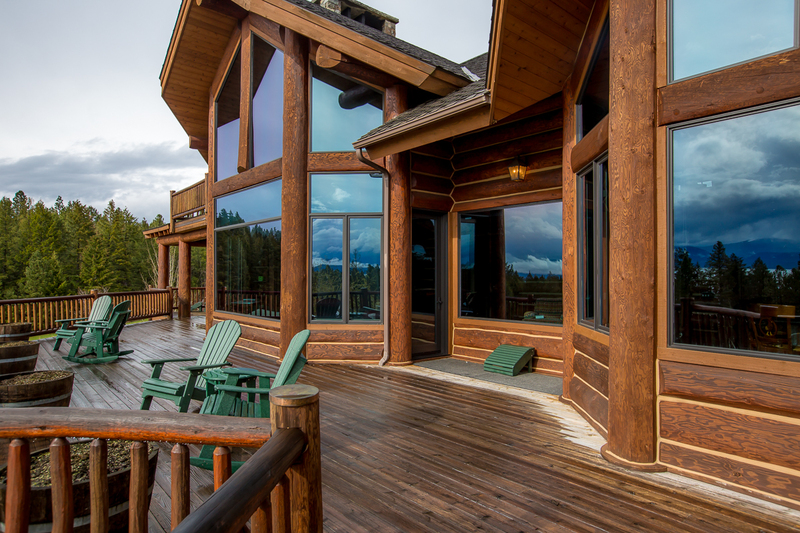 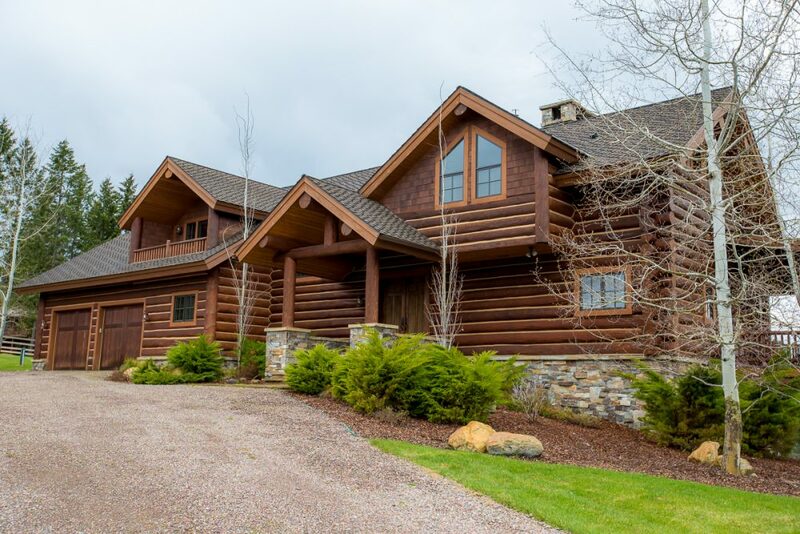 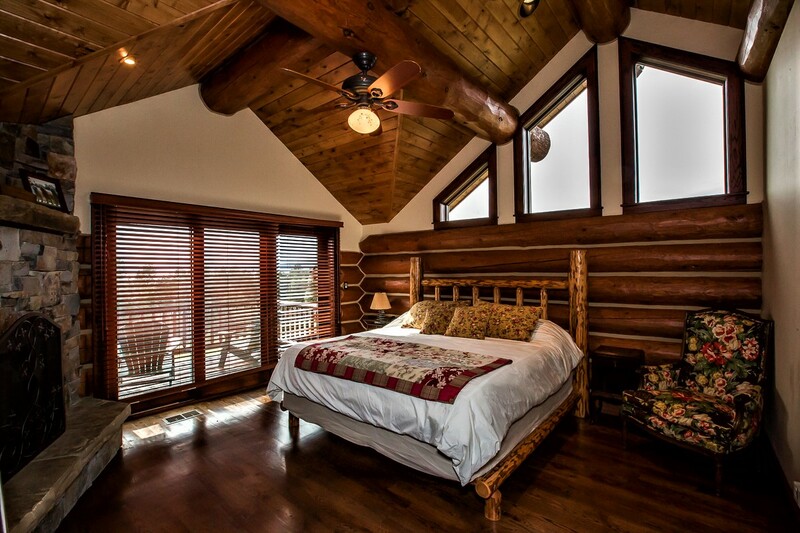 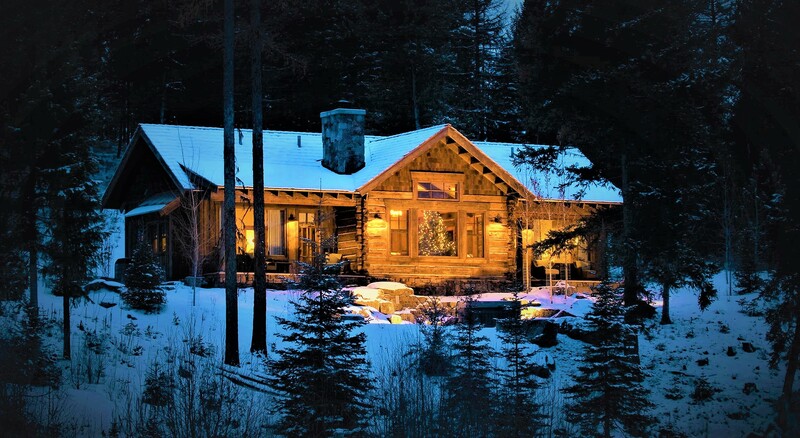 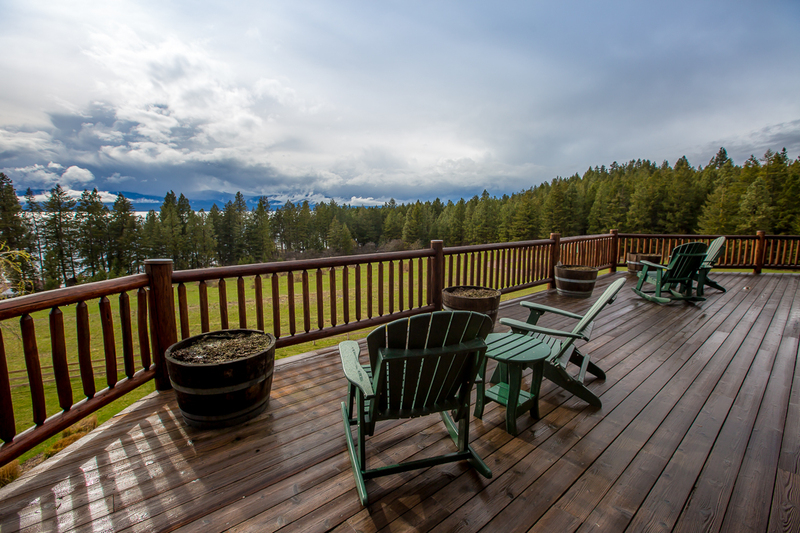 A true log “cabin” this beautiful home boasts fantastic views of Flathead Lake. 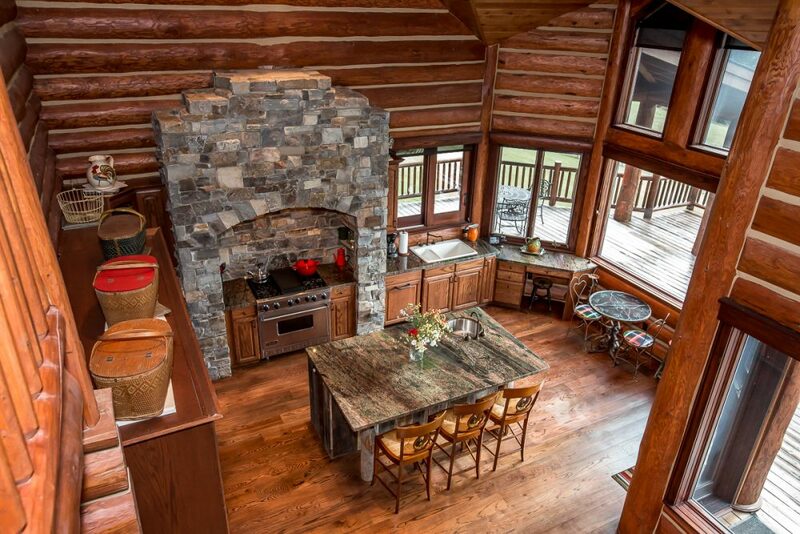 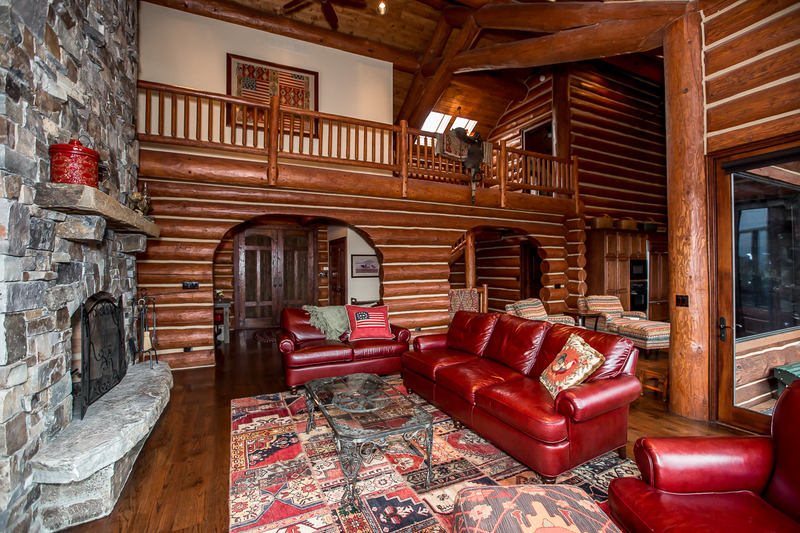 Large soaring spaces are accented with log beams and wood ceilings. 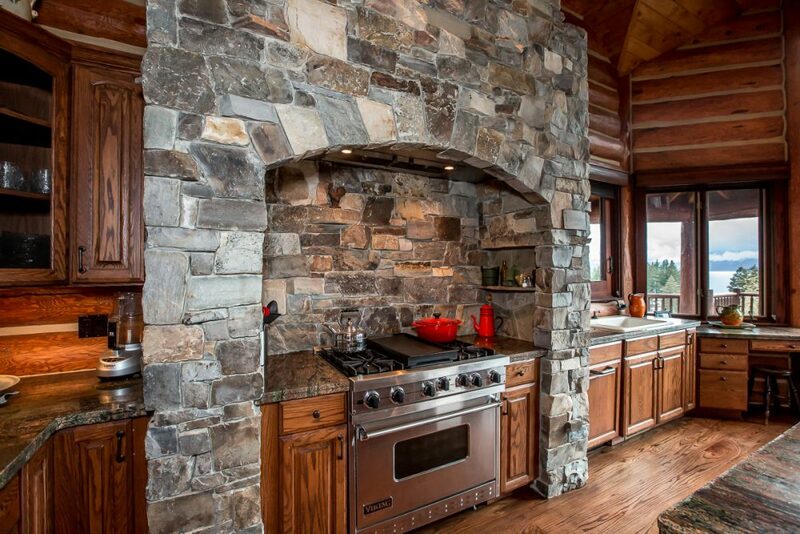 The true stone fireplace anchors one end of the great room, open to the spacious kitchen and dining areas. 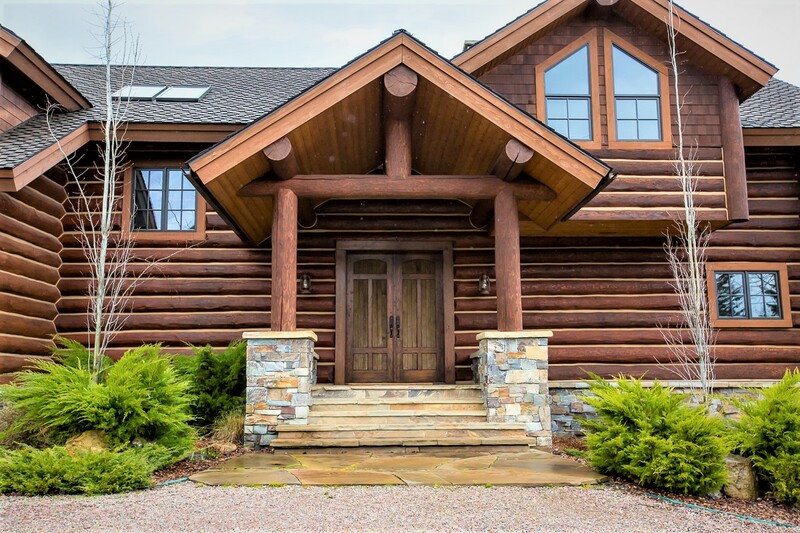 Bright and airy, yet rustic and strong, this house was made for entertaining family and friends.